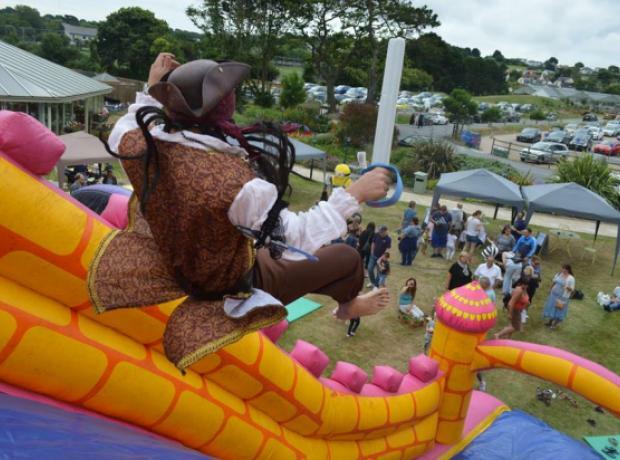 Le Friquet's Annual Family Fun Day returns on June 23rd 2018! This FREE event celebrates the start of Summer in style with bouncy castles, live music, face painting, planting workshops and more! This is always an extremely exciting eventand the GSPCA will& be joining their team to help raise funds for the many animals at the Shelter with our stall with tombolas and games with prizes and GSPCA goods on sale. 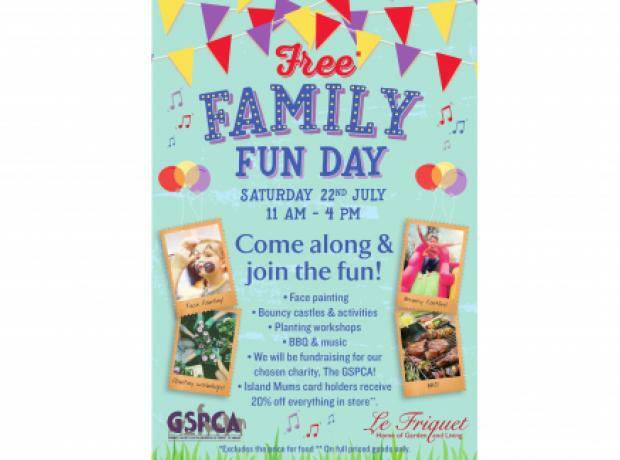 Le Friquet Garden Centre are holding an annual Family Fun Day in aid of the GSPCA on Saturday 22nd July from 11am on their front lawn. Their activities are free, ranging from fun planting workshops, face painting, bouncy Castles and music. We will be there with our fund raising stall with all the classic tombolas and other games to raise funds for the GSPCA. 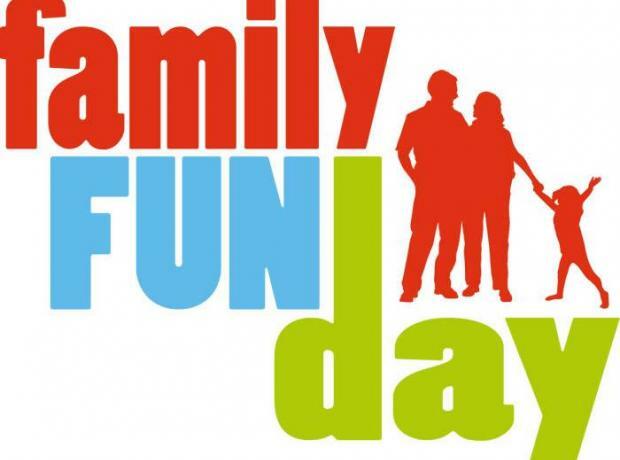 Le Friquet Garden Centre are holding an annual Family Fun Day on Saturday 30th July from 11am on their front lawn. Le Friquet Garden Centre will release more details soon and we look forward seeing you on the 30th July.